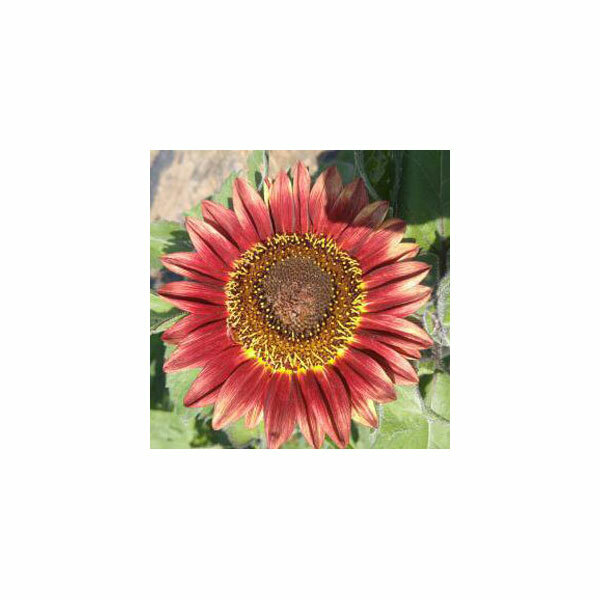 A dark burgundy, velvet sunflower with 10 cm (5”) blooms on 150 cm, (5’) tall plants. 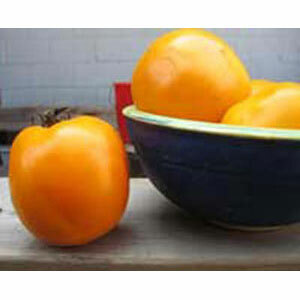 It has many branches and strong stems. 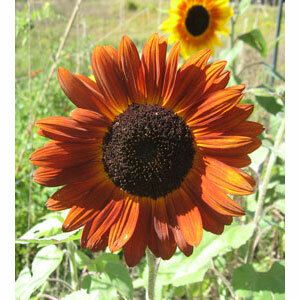 They are a truly beautiful and unusual sunflower. Pair well with Nicotiana planted in front. Hardy annual. Plant outdoors in May. 2.45g/Approximately 85 seeds.